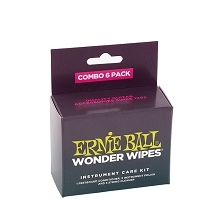 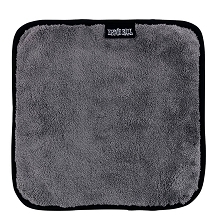 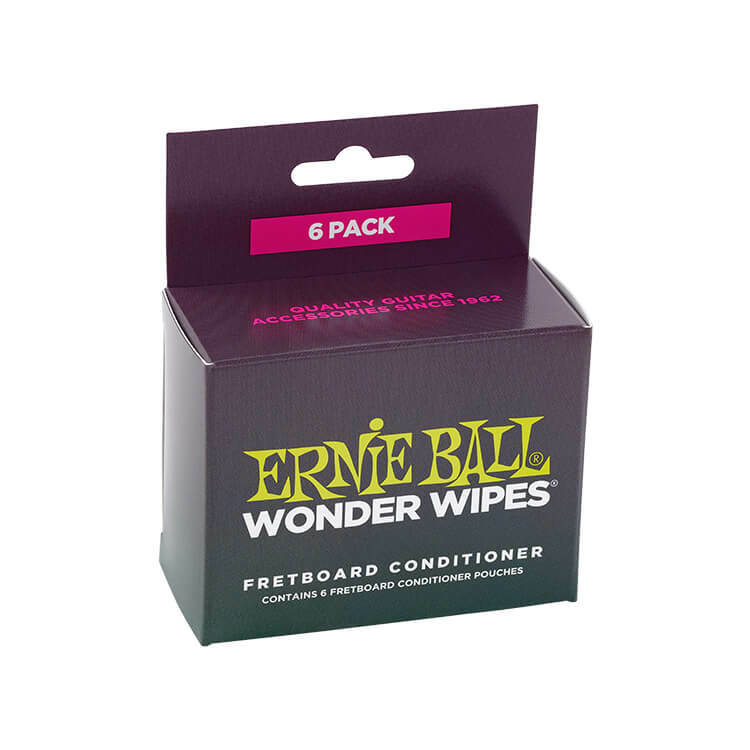 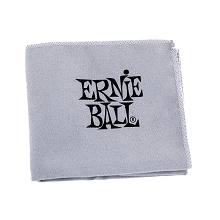 Ernie Ball Wonder Wipes are individually sealed towelettes of fingerboard conditioner. 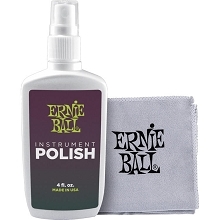 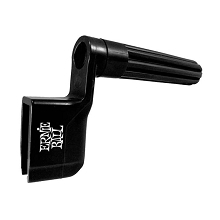 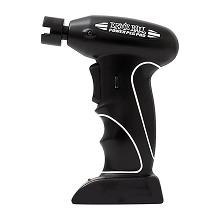 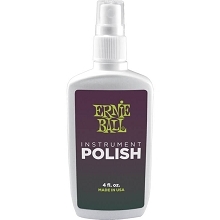 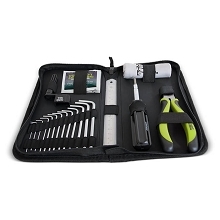 Nourish your guitar fingerboard or bass fingerboard in minutes. 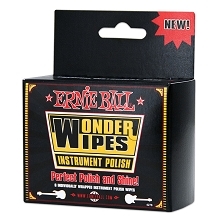 Ernie Ball Wonder Wipes Fingerboard Conditioner is a unique blend of orange, jojoba, and linseed oils. 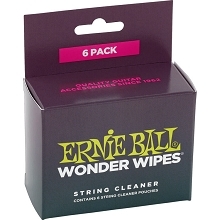 Use Wonder Wipes to eliminate dirt and grime off your fretboard with ease!